It is with great sadness that STAR has loss a long time member Kendall (Ken) Smith who passed away on February 11, 2017. 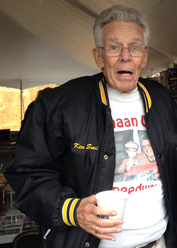 He did it all at the Pines Speedway, from selling popcorn to driving to reporting and promoting from 1946 to 1968. With Russ Conway and Charlie Elliott, Ken was one of the founders of the New England Super Modified Association, NESMRA which they organized in 1965. They were known as “The Three M’s”, Ken for money, Russ for mouth, and Charlie for muscle. Over the next twenty years the trio promoted over 1,000 races from Canada to Florida. 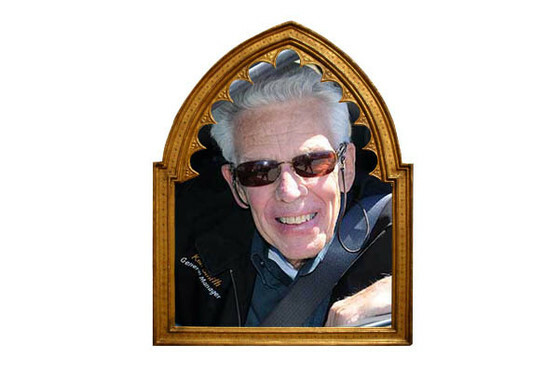 Ken was one of the very first members of the Racing History Preservation Group’s Board of Directors where he served as Treasurer. 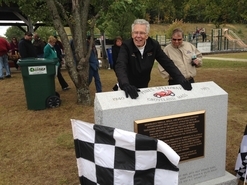 The group has built the North East Motor Sports Museum at the New Hampshire Motor Speedway. 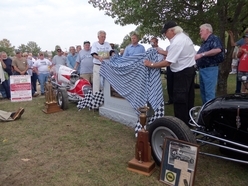 He was profoundly interested in and successful at preserving racing’s history. Along with others, Ken played a major role in the Pines Speedway Reunion events which are held every October where he would display his large collection of scrapbooks containing the history of New England Super Modified Racing. 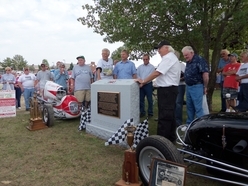 In 2016 Ken was one of the honorees at the Pines Speedway Reunion, where his name was added to the memorial stone that sits on the original site of the Pines Speedway. STAR was proud to have Ken in their lives and his memories will live on forever.